The robo-investing and the robo-advising market keeps growing here and around the world. Here are some recent news stories in our market. Canada’s Globe & Mail reports that the average age of the Canadian robo-investing client is 44 years old. In the U.S., 48 percent of clients are over 36 meaning they are Generation X and older. One of the Canadian robos, Responsive Capital Management, has an average client age of 50, highest of the 14 operators in Canada. Our Take: This is no surprise to us as we have clients across different age groups and, other than being accredited investors, they are a pretty diverse group. With Gen X so familiar with technology, we expect they would like the robo-investing platforms. Millennials like robos too, as this Schwab piece looks at a poll where 54% already use a robo-advisor and up to 25% more would be willing to do so. Aviva bought a majority stake in British robo-investor Wealthify. CNBC reports the Welsh startup targets millennials for ISA investing, the UK equivalent of an IRA here. Aviva, whose primary businesses are insurance related will integrate Wealthify into their MyAviva app. Our Take: We will see more of this where well capitalized traditional finance companies like an insurer partner with a robo-investor firm for their mutual benefit. We expect to see separate formalized partnerships as well as acquisitions and direct investments like this. The robo gets capital and a new customer base and the insurer gets a new line of business and better technology for their customers. A win/win. Our friends at Crowdfund Insider report that robo-advisor Blooom now has $1 billion in assets under management. The Kansas firm got to $1 billion sooner than Betterment and nearly matched Wealthfront in time to this important milestone. The company charges $10/month for the management of 401k or 403b accounts. Our Take: The power of technology along with not being caught up in traditional old-line thinking allows robo-investors to do more with less. It’s a great accomplishment that a firm that targets the ‘traditionally unhelped’ is able to get so many assets to manage so quickly. Bloomberg reports that banks are getting into the robo market. Morgan Stanley, Chase, and Goldman are all looking at ‘digital enhancements’ to their wealth offerings aka robo-investing. While fintech and direct bank investments are growing, funding for startups is down 49% from Q2 according to a CB Insights report. Our Take: We’ve seen banks and robos, and all of fintech, work together in one of 3 ways: Build, Partner or Buy. The Aviva story is a buy and this one is about those looking to build. Some will be successful at building from within and others will go the partner or buy direction. Banks are using their big capital advantage to enter the robo-investing market. Is the Largest Robo-Investor Getting TOO Big? Betterment raised $70 million putting its valuation at over $800 million, as reported by Bloomberg and has $10 billion in assets under management. Techcrunch reports Betterment’s launch of a new messaging feature to allow for easier Q&A between clients and their advisors. One of the most established firms in our field is growing and adding features for its nearly 300,000 users acquired since its inception in 2008. Our Take: As one of the oldest robo-advising firms in the market, what’s good for Betterment is generally good for the industry. Their tremendous growth is still a drop in the bucket compared to the trillions of dollars under management in the US alone. Banks have their own ‘robo-advising’ units offering services to customers while staying within the confines of the bank. This Bloomberg piece describes how your robo-adviser could have its own conflict of interest. The conflict here comes from recommending bank-preferred products from companies that pay banks to market them. A bank offering a robo-style service may be limiting your investment choices and exposing its own biases by only offering investments that pay for preferential treatment and placement. Our Take: This is part of the battleground in the banks versus fintech argument in our industry. Banks have substantial funds thanks to deposits but they have old ways of thinking, like paying for placement, that independent fintech robo-advising firms don’t have. Fintech firms, due to their relative newness and lack of deposit money, are forced to use technology and their other assets in the most efficient way possible. Independence is key, whether inside or outside of a bank, to maximize the robo effect. The UK and German bank Fidor Bank has its own digital banking marketplace. AltFi reports that Fidor’s first two partners to participate in the marketplace are an equity crowdfunding site and a robo-advisor. 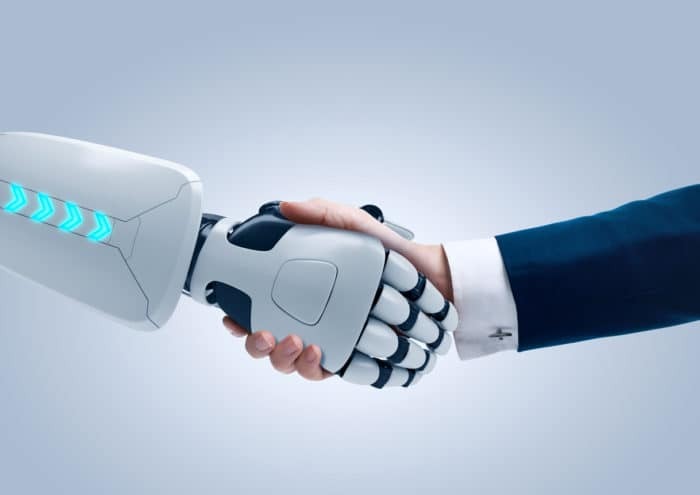 The robo-advisor, Nutmeg, helps UK citizens set up portfolios as well as set up and help to manage their pensions or ISA accounts (the UK equivalent of an IRA). Our Take: It is promising to see a bank get into a digital marketplace and have a robo-advisor be the first to join it. Forward thinking banks will want to partner with fintech companies. The fact that this robo helps to set up ISA accounts and manage pensions for its clients and not just stock investments is a bonus. This type of full service robo-advisor is something we can expect to see more of soon. This Forbes piece makes the argument that the great advancement in the robo-investing world may come from robo-analysts. Robo-analysts can analyze real economic growth by analyzing 10-K and 10-Q SEC filings. A robo-analyst can roam over all the footnotes in those filings, performing forensic accounting-like duties. These duties take a robo-analyst mere hours to perform where it would take many people weeks to accomplish the same task. Fund managers of the future can use this analysis in making stock buying decisions. 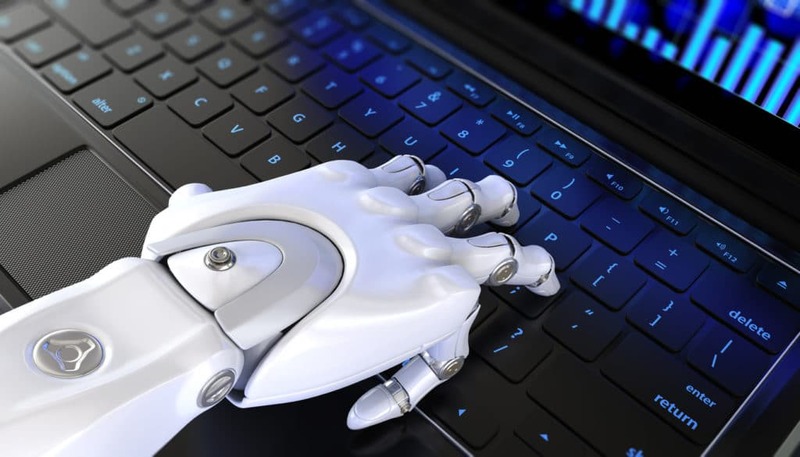 Our Take: All robo-advising and robo-investing firms are looking to leverage technology so it’s not a big surprise to see some pursue all the number crunching that real financial analysis depends on. We do like this unique take on the effect of the robo in the marketplace.